I've had a lot of people ask me advice on juicers so here's my two cents in case you're on the fence on doing something wonderful for your body. There are so many kinds to choose from and a lot also depends on what exactly you will be juicing. 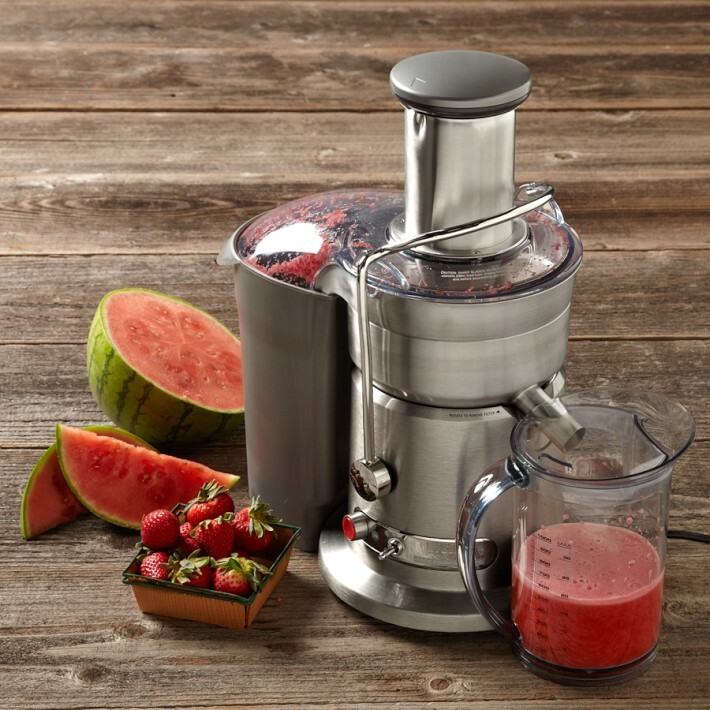 If you're interested in juicing citrus (I would just buy a citrus juicer), making nut butters, making coconut milk or just plain juicing fruits & veggies there's one out there for you. 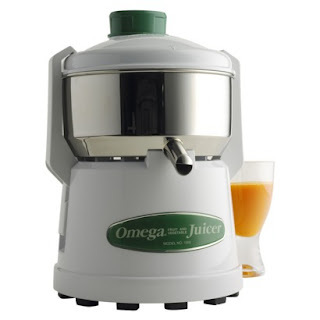 I started out with an Omega juicer years ago and it did the job and didn't break the bank. (I pretty much stick to the basics on juicing...nothing fancy and out of the ordinary.) You can find these at Target, Macy's and a slew of other places. Hope this helps in your decision making-These are the only two I can give an honest opinion on so Cheers to Juicing For Life! Thanks for this info. I have wanted to buy a juicer but always held back because I didn't want to spend so much money and it end up being junky. This is an awesome one Lisa....it makes juicing so easy and will last forever!